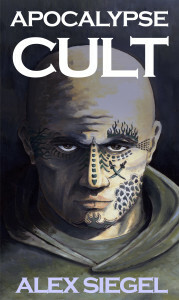 APOCALYPSE CULT is the first book in the Gray Spear Society series. They are God’s secret warriors, His henchmen, His assassins cloaked in shadows. When lives and souls are at risk, He sends the Gray Spear Society to save mankind. This time the enemy is the Church of One Soul, a cult that intends to kill thousands of unsuspecting tourists in Chicago. But this is merely the first step in plunging the world into a devastating war. The Society has only a few days to destroy their elusive foe, despite interference by overzealous federal agents. 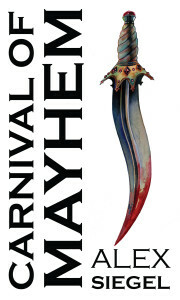 CARNIVAL OF MAYHEM is the exciting sequel to APOCALYPSE CULT. In this continuation of the series, innocent people across the country are dying of an unknown illness. To prevent a national panic, the U.S. government claims the cause is tuberculosis, knowing this is far from the truth. The military has sent its best medical scientists to investigate, and even they are baffled. 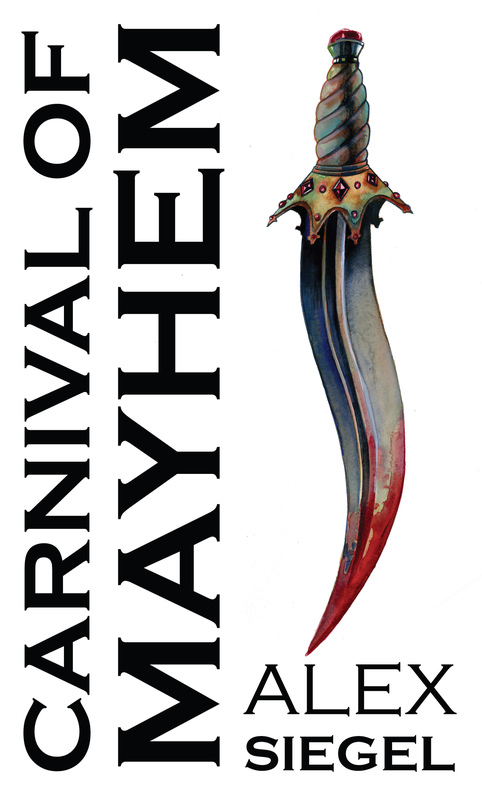 A secret cult, the Order of Eternal Night, is behind the mayhem. Only the Gray Spear Society can stop them from spreading death to the four corners of the world.